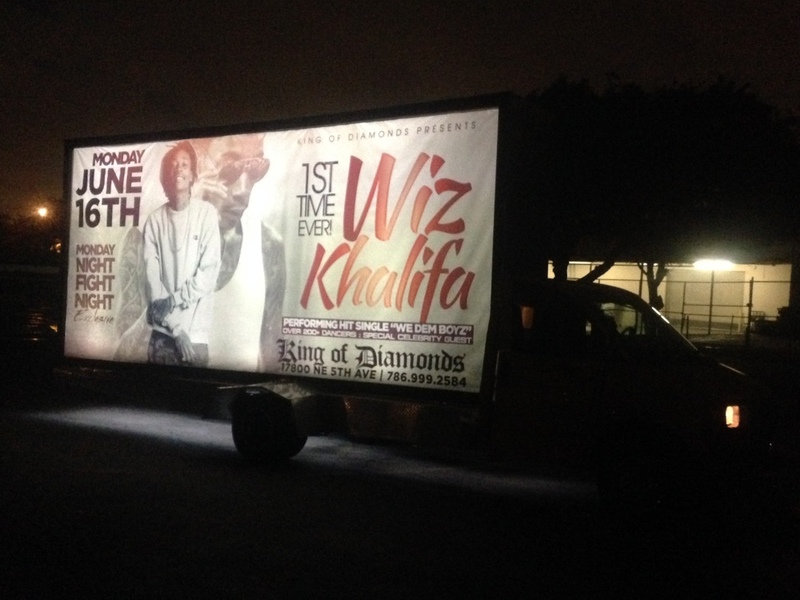 Mobile Billboard Miami has the opportunity Of promoting multi-platinum recording artist Wiz Khalifa @ King Of Diamonds Miami. 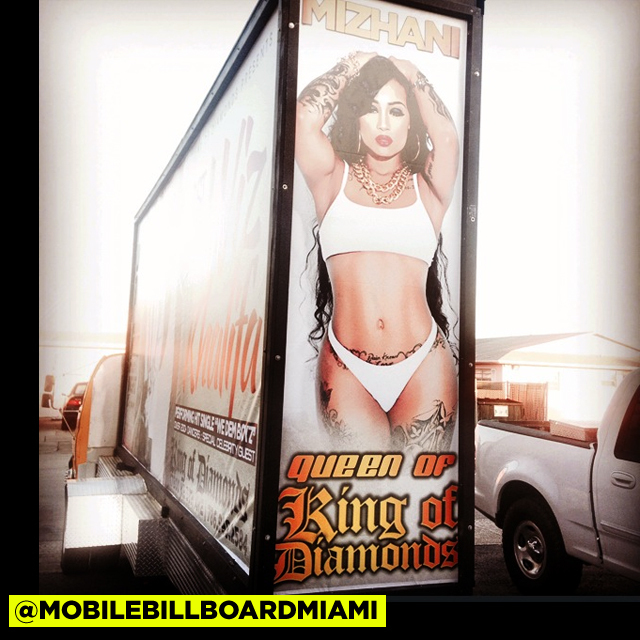 We just wanted to share some picture. More coming soon.